Well, the St Andrews ball was a raging success! 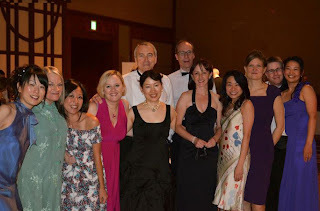 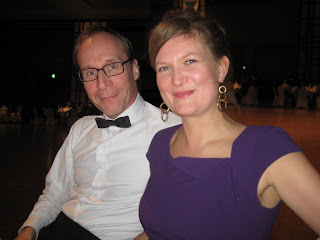 Neil and I got our glad rags on and trotted off to the ANA hotel in Akasaka for a night of good food, lots of drink and a host of reeling to live music, performed by bagpipers, drummers, a pianist and some fiddlers - one of which was my friend Sanna who did an amazing job. Much fun was had by all and it was a great excuse to get dressed up. 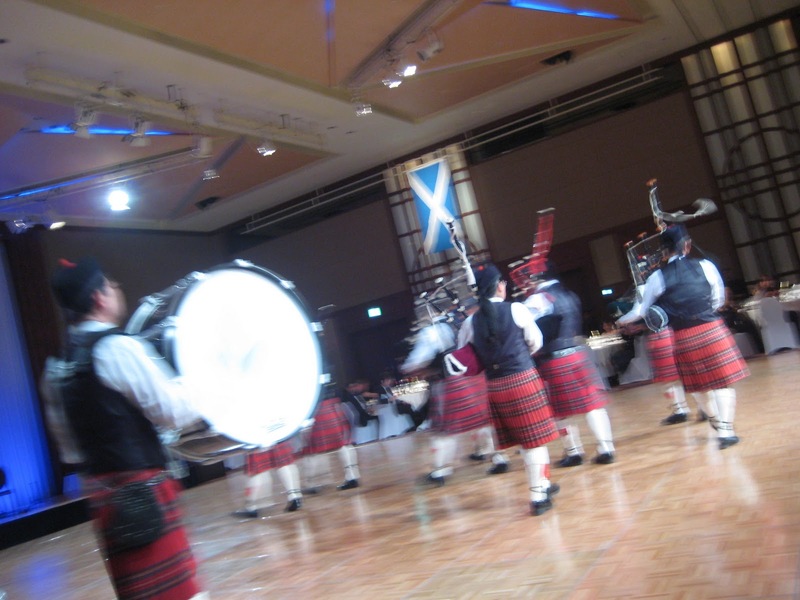 The evening began with an amazing performance by the Tokyo bagpipe group. 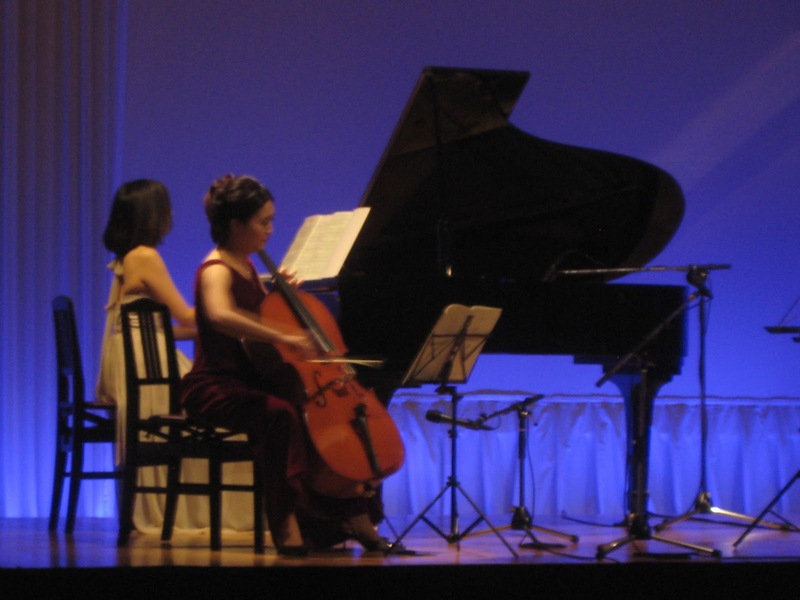 Our friend Naoko played the piano while we ate.